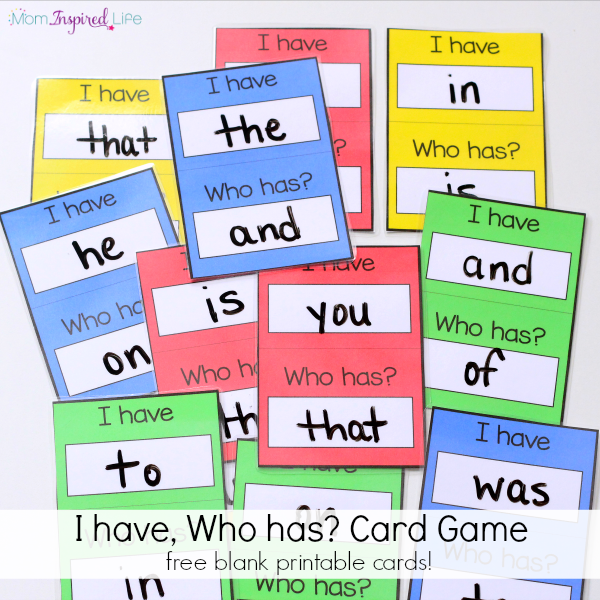 This I have, Who has card game is a fun way for kids to learn and practice various skills like letter identification, sight words, shapes, colors and more! My kids LOVE games! Card games, board games, you name it – they pretty much enjoy them all. 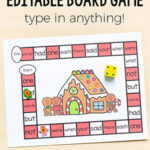 That is why my rainbow board game isn’t just a reader favorite, but my kids’ favorite too. I am always looking for ways to teach them skills with games, so when I heard about the I Have, Who Has? game I just had to make it for them. 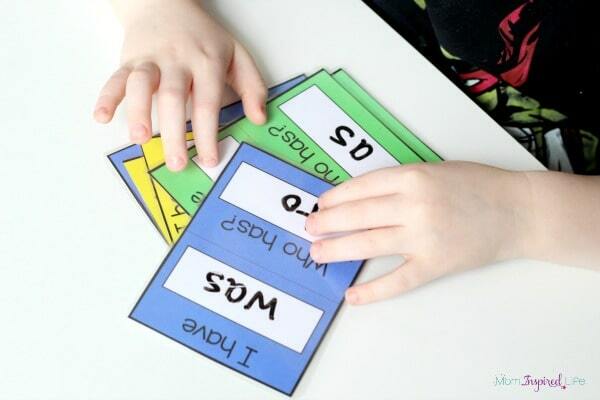 Print the blank cards on cardstock for durability. Just print several copies until you have the amount of cards you would like. I would suggest printing about 5-10 copies, depending on how many people will be playing the game. Laminate the pages, if you would like and then cut them out. 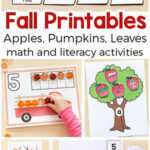 Or, if you are worried about the edges, cut the cards out and then laminate. I had some extra time so I did the latter. 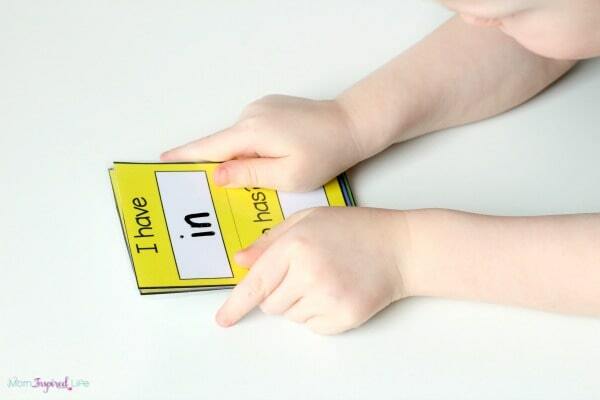 If you are not laminating, just cut the cards out. 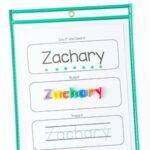 Write a words, letters, shapes, etc. to the cards. 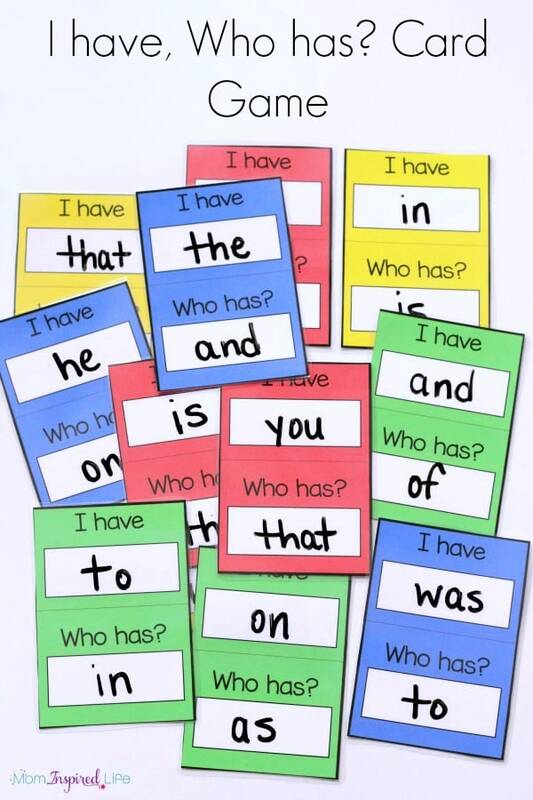 For example: I have “to” Who has “it” Then the next card would say I have “it” Who has “you” This continues until the last card at which point you would circle back around and end that card with the first word/letter/etc you used on the first card. 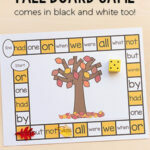 In this example, that would be “to” This way you can start with any card in the pile and the game will go on as usual. Deal the cards out to each player one by one until there are none left. If there are extra cards, it is fine to let a couple of the players have 1 more card. Or the parent/teacher can have the extras. It’s up to you. The first player will start with one of their cards. After they are done with it they can lay it in a pile in the middle of the table or place it in a basket/tray on table. The game is over when all of the cards have been placed in the pile/tray. I was surprised by how much my son liked this. I think it was because it was a card game and he thinks those are fun and because it was easy enough for him to play without a lot of instruction from me. 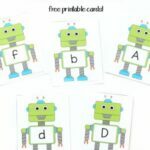 It is a FANTASTIC way to practice reading sight words, identifying letters and more! 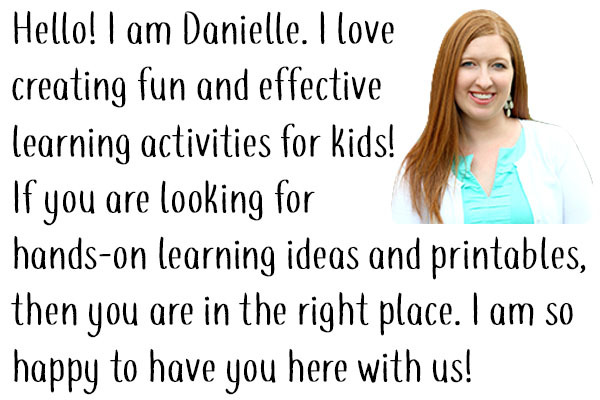 It is so much more fun than simply using flash cards or worksheets to learn these skills! 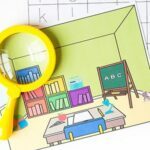 Here are some more literacy activities for young kids!